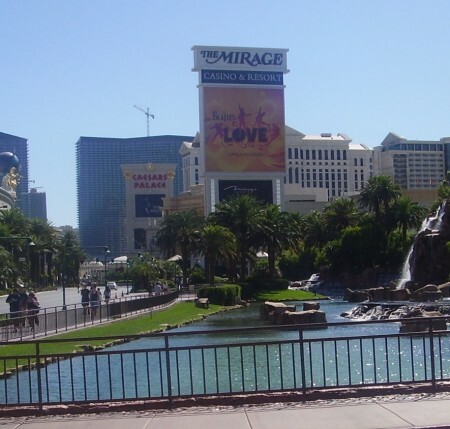 We specialize in Las Vegas Vacation Packages. Call us to start planning your dream vacation. We'll compare our prices to the competition and if we can't offer the lowest air/hotel package price, we'll tell you can!